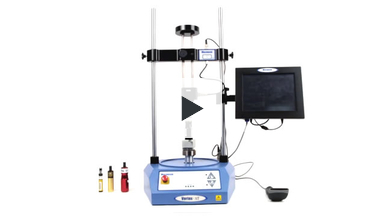 Force & torque are tested simultaneously using a Combi-Cork-i test system. 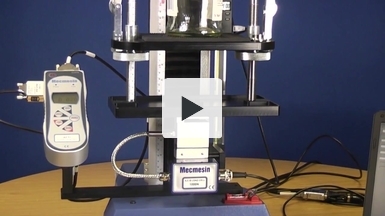 The system measures the effort needed to remove the cork and re-stopper bottles used for premium quality products. 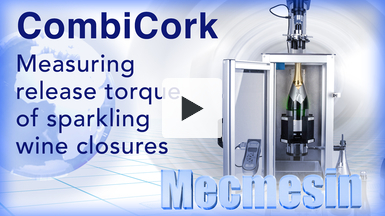 When opening the bottle, the cork is both pulled and rotated, and the Combi-Cork-i records the extraction force simultaneously with the torque as the cork is twisted.